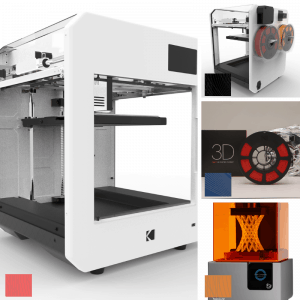 Do you have a resin 3D printer such as the Formlabs, or are you thinking of investing in one? We have a new lesson pack in the final stages of development focused on resin 3D printing, ready to launch within the next few weeks. 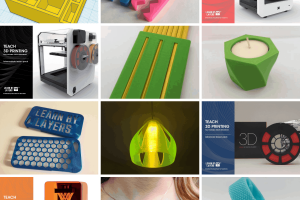 Resin 3D printing is relatively new to classrooms and is a rapidly developing area. The opportunities for learning is vast as the process behind 3D printing with resin is completely different to filament based printers. 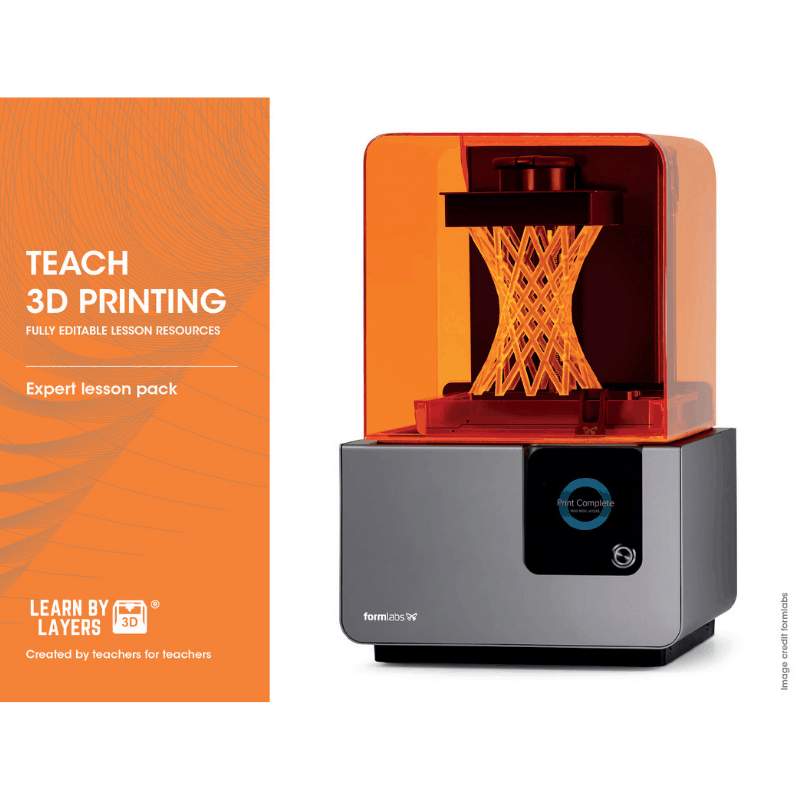 If you are looking to take your classroom to the next level then our resin 3D printing pack will do this. 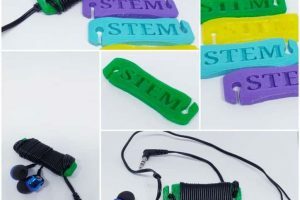 The lesson pack will be aimed at students who are 16 – 19 year olds and uses advanced CAD modelling skills based on Fusion 360, meshmixer and Pre-form slicing software. As with all our lesson packs the content is editable by the teacher. All lessons include a lesson plan, teaching powerpoint, lesson tasks, homework tasks, answer sheets, video tutorials and assessments. 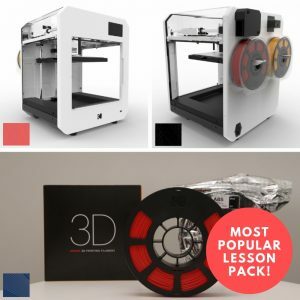 This pack includes a 12 CAD modelling tutorials of varying difficulty and a practical CAD modelling assessment that will stretch and challenge your students to become experts in designing for 3D printing. 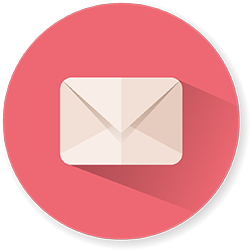 To receive an alert for when we launch and get an early bird discount, sign up below.